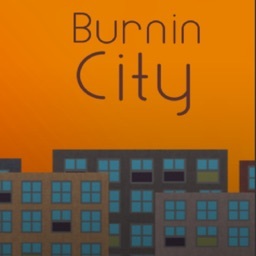 A new game from "Leung's work" Games can be free series. 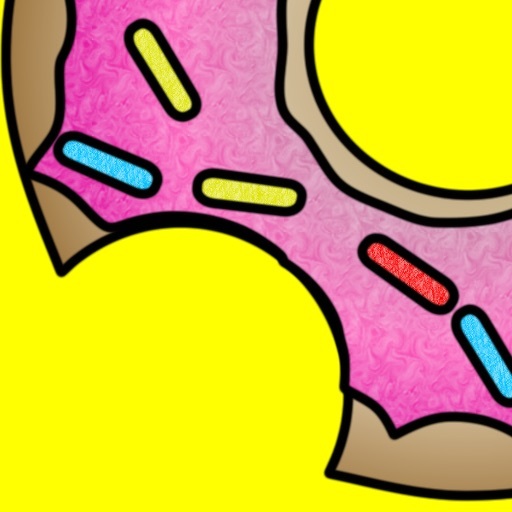 Let's save the endangered Donuts! 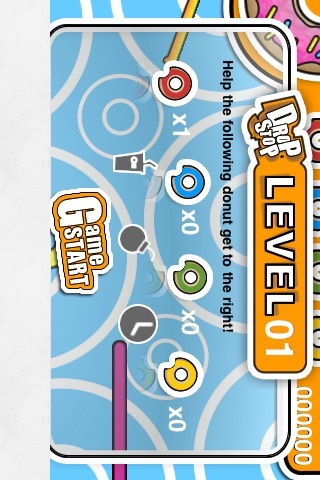 Move the Donut Bouncer to bounce the different coloured Donuts across the screen and onto the Donut Saver. 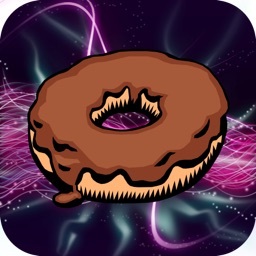 There will be different surprise Donuts and some extra items too that will help you to save Even More Donuts! 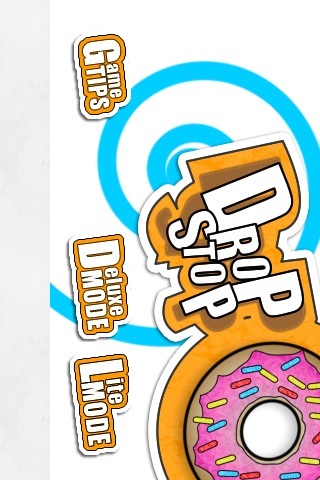 There are two different mode in Drop Stop. 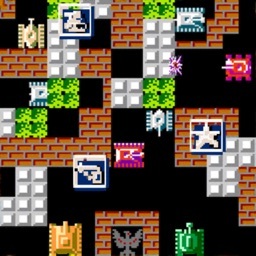 First, Deluxe Mode which have 50 levels and Drop Stop will save the levels that the player complete. Second, Lite Mode which have 10 levels that user have to complete with one chance and won't have save function. 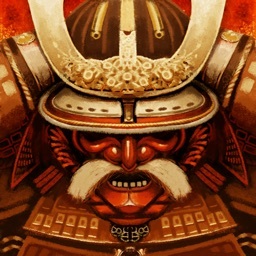 Relax and enjoy the well designed Levels! This game has been carefully crafted to be Fun for any age. 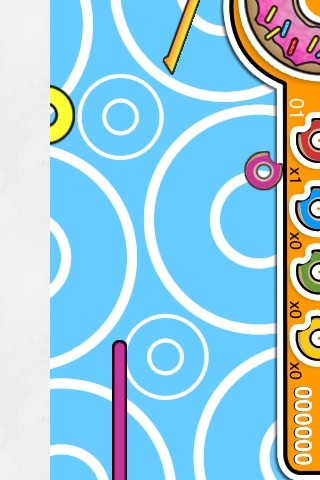 Enjoy this easy-to-control game that utilizes the accelerometer inside your iPhone. Have some fun! 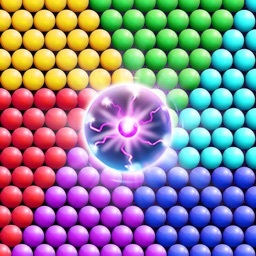 Enjoy the Fun game, and Enjoy this FREE Game.